Three Busy Debras are three very busy women, all named Debra. Come see them stomp & scream with sketches, characters, and stand-up! 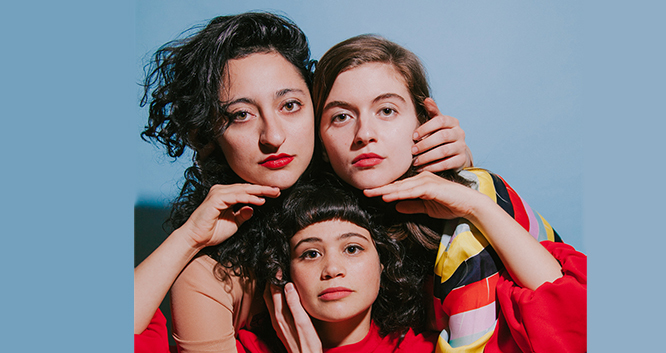 Three Busy Debras is made up of Mitra Jouhari, Alyssa Stonoha, and Sandy Honig. They are currently developing a pilot with Adult Swim produced by Amy Poehler.